From 17th century opera to "Party in the USA", all music tells a story. In this 45-minute program for school-aged children, we'll look at how music heightens our emotions and takes us on an adventure in our imaginations! 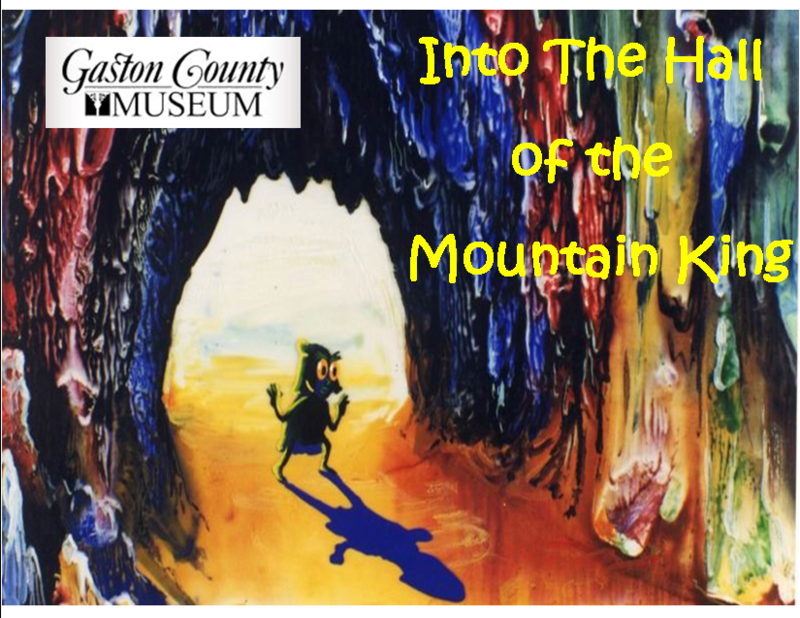 Kids will get to make a mask as well as jump into the story of Edvard Grieg's Hall of the Mountain King!